Working with a Google AdWords Partner ensures that you are receiving the best service from experts recognized by Google itself. We pride ourselves on the fact that our team was able to earn this distinction through our hard work and efforts to deliver you the best possible service. Find out how we can take your business to the next level. Fill out the form below and we will start your audit right away and give you actionable items to improve upon. Flying V Group is a Google Ads, formerly know as Google AdWords, partner. In order to achieve partner status, an agency must prove that they are able to maintain a large and loyal client base and also provide a trained and expert staff to service the accounts. Having the Google Partner status ensures you that Flying V Group is able to take your advertising campaigns to the next level. Being a Google Partner means that we have proven our effectiveness on the Google Ads network. We have seen overall success with our strategies and have been able to help our clients succeed and grow with the Google platform. As a Google Partner, you can be assured that we are an established company with a commitment to providing the best Google Ads service. How did Flying V Group become a Google Ads Partner? In order to obtain the Google Ads Partner badge, Flying V Group had to grow through three stages of evaluation by Google: Certification, Spend, and Performance. Certification shows that we have individuals that are Google Ads certified and have completed education via the Google Ads Academy. 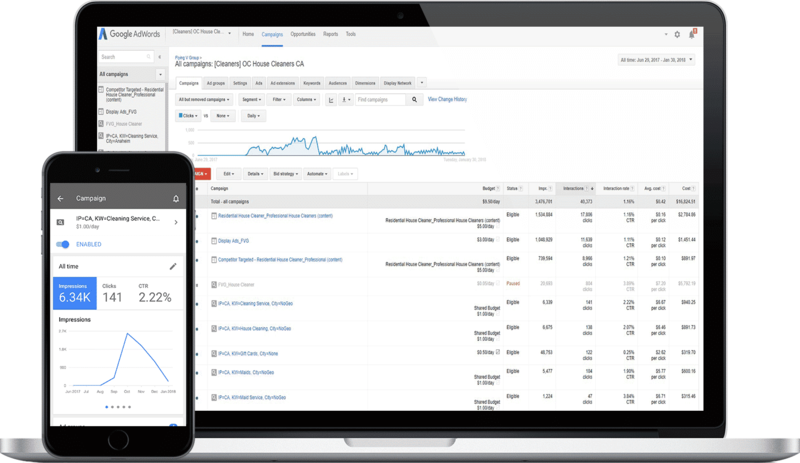 Spend shows that our team has managed a large about of Google Ads budget. Performance is a subjective analysis by Google Partners to determine whether Flying V Group meets the performance requirement to become a Google Partner. Performance is based on Client Revenue Growth, Client Retention, Overall Revenue Growth, and Growth in Number of Advertisers. Why should I work with a Partner like Flying V Group? Google Partners have more experience than anyone else when it comes to the level of proficiency in managing Google Ads campaigns. We have worked with many different businesses, both big and small, to help them improve their results within their Google Ads campaigns. Being a Google Partner means that our team has received extensive training, tools, and support to offer the best Ads experience for your business. Can I just manage my own Google Ads accounts? Of course, but working with a Google Partner means that you will receive expert service that is designed to increase key metrics within your account. Our team is trained to optimize your campaign and to make sure that we are driving better and better results each and every single month. If you do not have the manpower to keep an eye on your account and make the necessary changes on a day-to-day basis then you definitely should get in touch. What should I expect when working with FVG? We are an analytical firm that makes sure we provide intense detail when it comes to creating your ad campaign. We do intense research to design a campaign that will perform and we also manage and optimize the campaign daily to continually improve results. Our dashboard allows for up to the minute monitoring of your campaign for amazing service insight.